Janet loves the world of digital marketing, cutting her teeth in Silicon Valley during the days now fondly remembered as Web1.0. 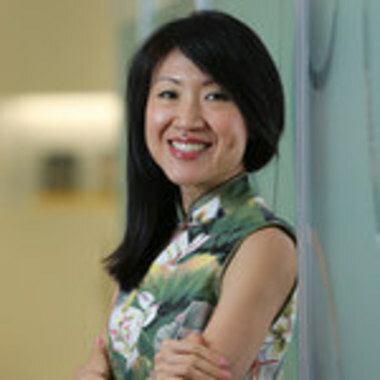 She has seen the use of data come full cycle from CRM to customer experience, big data and now digital transformation. But her biggest passion is in people, and today, she will share with us her experience of people development in the world of modern marketing.